I have a daughter who loves to dance, so a few weeks ago when I learned Misty Copeland had become the first African-American woman to be named principal dancer at The American Ballet Theater, I was excited! This gifted, hardworking, beautiful ballerina has “raised the barre” and is sure to become even more of an inspiration to girls, but especially to girls of color. If you have a daughter who dreams about gracefully twirling across a stage in front of an adoring audience, you may want to celebrate Misty Copeland’s latest accomplishment by reading books featuring brown ballerinas, watching videos about brown ballerinas, and creating ballet themed crafts. 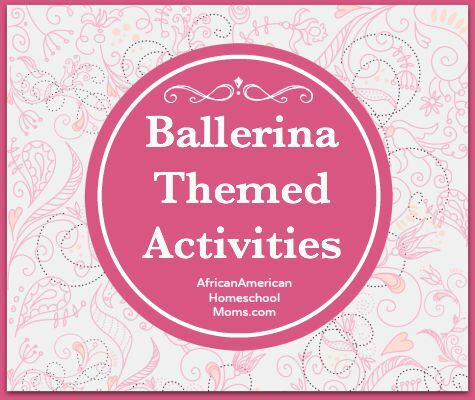 Here is a selection of ballerina themed activities and resources to get you started.